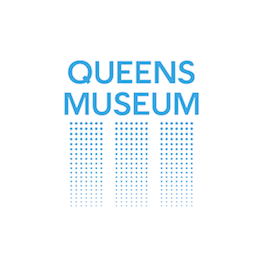 Queens Museum has posted new job and fellowship opportunities on Art Frankly. Take a look and apply today. Not looking for a new job? Forward this email to your friends who you know are looking for a career change or an exciting new opportunity. Want to stay up to date on news from around the art world? Below are the most clicked articles from Art Frankly’s Newsfeed this week. Don’t forget to check out the new jobs posted today on our job feed.